Membership companies that can provide the right answers to these simple questions usually have high dispatch reliability and fewer maintenance delays. Every jet membership customer should ask the following five questions and seek short, uncomplicated answers. 1. How old are the aircraft in your fleet? Your private aviation provider should be able to provide you with the aircraft vintage of your choice. We do not recommend private aviation aircraft manufactured more than 20 years ago. Aircraft right off the assembly line are no better, as newer technology often comes with flaws and bugs that must be discovered during the first few years of operation. 2. Who maintains your aircraft? The bigger the operator, the more likely almost all of their maintenance is outsourced to providers not intimately familiar with each aircraft. Smaller operators are more likely to maintain their own aircraft and rely on the manufacturer for periodic heavy maintenance, thereby increasing dispatch reliability and reducing maintenance delays. 3. How often are your aircraft inspected? The most reliable operators have aircraft inspected by one of their own mechanics at least once every 48 hours. 4. How often do your aircraft return to a “home base”? Some large fleets “float” between bases and rely on written maintenance records, while most medium to smaller operators usually have their planes return to home base on a regular basis. Ideally, an aircraft should return to its home base at least every 48-72 hours. 5. How many pilots are assigned to each aircraft? The most successful operators maintain 4-6 pilots per aircraft (depending on aircraft mission). They also assign a mechanic to each aircraft, and return each aircraft to home base every 48-72 hours. 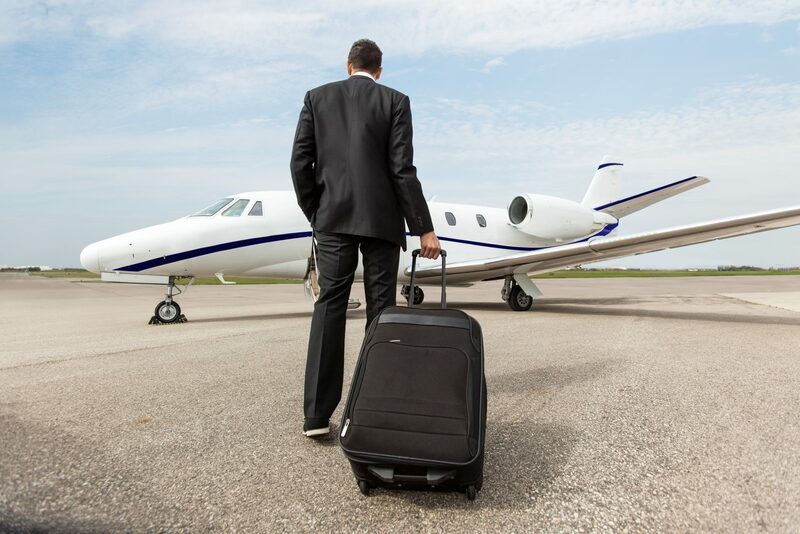 Your team at Magellan Jets works for you and only you to guarantee that you own your entire trip, from doorstep to doorstep, every time. We work for you in the marketplace to ensure the operators we ask to join our network meet our strict standards for safety and maintenance and are well-equipped to exceed your personal standards for success on every flight.